It is disappointing to see a feature we take for granted in a multiplayer game missing from one of Microsoft's most anticipated games at launch. 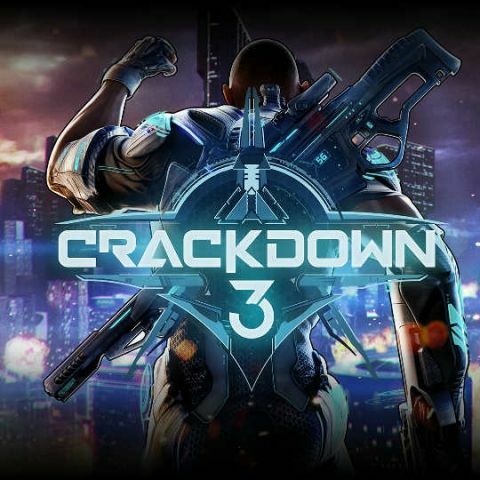 Crackdown 3 has been in development for nearly half a decade and the highlight of the game is its 5v5 multiplayer called Wrecking Zone. Microsoft is touting cloud computing as a highlight of the destructible elements in the games multiplayer. Creative Director of Microsoft Studios, Joseph Staten told digit, “For Wrecking Zone, we’re offloading all of the compute power that’s needed to calculate physics into the cloud—and we’re calculating those physics with the effective power of 12 Xbox Ones. While this lets us deliver fully destructible multiplayer arenas, it also meant we had to rethink some fundamental multiplayer design principles.” You can read the complete interview here. Crackdown 3 fans have taken to Reddit to express their dissatisfaction and you can check out what the community thinks here. Crackdown 3 will launch this friday February 15 for the Xbox One at Rs 3,999. The game will also be available to Xbox Game Pass subscribers from launch day. The game is also a part of Microsoft’s Play Anywhere initiative which means that you can purchase the game on your Xbox and play it on your PC and vice versa. There are a large number of games releasing in February and if you are one contemplating which game to purchase, then you can check out our list of games releasing in February here. Hooked to PUBG Mobile? You should try out these Battle Royale games too! when Android L will launch?